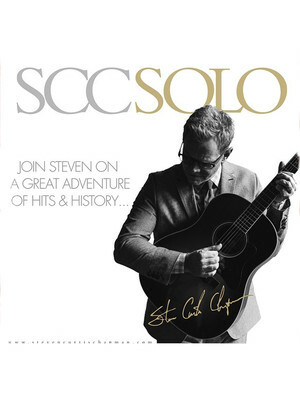 Steven Curtin Chapman is probably one of the biggest names in Christian Contemporary music. From his 20 albums, five Grammy awards and 58 (!) Gospel Music Association Dove Awards Chapman has been bringing his talent to fans and worshippers across the States for the last 30 years. 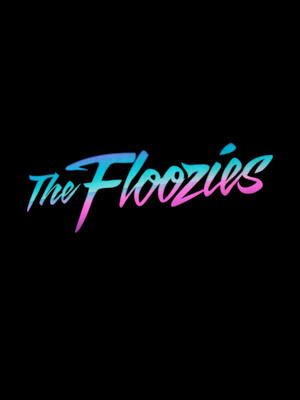 Hailing from Lawrence, Kansas, the undisputed 'Kings Of Electro Funk' are revitalising the genre with a dance floor-filling twist. The brainchild of brothers Matt and Mark Hill, who were born into the digital era but raised on an eclectic array of genres from the electro-bent funk of Lettuce and Zapp & Roger to the boundary-breaking dance music experimentations of Amon Tobin, The Floozies have garnered much critical claim for their insanely technically tight live gigs that put them into the same league as jam band legends Umphrey's McGee and electro icons Big Gigantic. 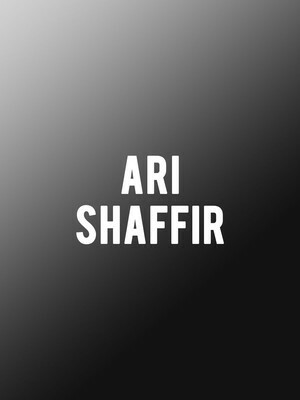 Having spent two years at a yeshiva in Israel studying religious texts as part of his Orthodox Jewish faith, stand up and actor Ari Shaffir returned to the US, lost his religion and crafted a comedy style informed by his unique world view. Describing his brand of stand up as a puppet show but without puppets and a whole lot dirtier than Punch and Judy, this is one outrageous comic you won't want to miss. America's Got Talent 2018 semi-finalists Joshua, Bethany and Manny Humlie were born in Oregon and immersed in melodies, harmonies and music-making from a young age thanks to their parents. 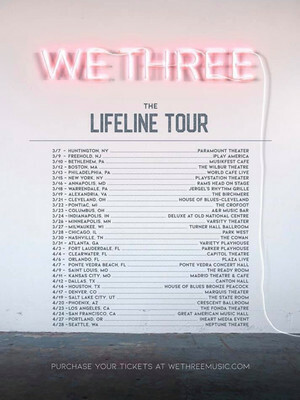 The siblings won over a whole new audience and gained national attention when they brought their soaring vocal harmonies and bittersweet, folk-tinged pop to the AGT stage and whilst they didn't take first place, they can give up their day jobs teaching music to hit the road and tour their debut self-titled album on the 2019 Lifeline Tour. Long Beach, California's very own Rival Sons are proving that the spirit of rock 'n' roll is still very much alive and kicking with every raucous note, flaming guitar lick and high octane show. 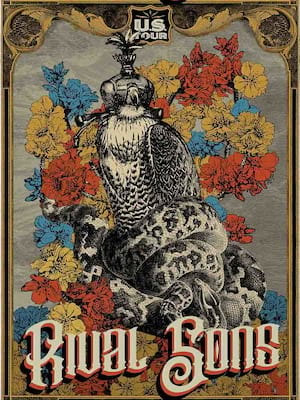 Having built an avid fan base and amassed over 21 million streams on Spotify since their self-released debut album Before The Fire in 2009, the blues rock revivalists are taking a big bite out of the new year with their first ever headline tour in support of the early 2019 release of their sixth studio album Feral Roots. Canadian classic rock quintet the Sheepdogs join them as support on select dates. About Seattle Theater: We are an independent show guide not a venue or show. We sell primary, discount and resale tickets which may be priced above or below face value. 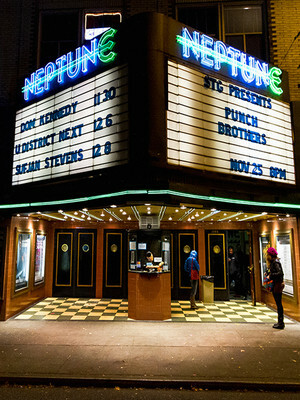 Please note: The term Neptune Theater as well as all associated graphics, logos, and/or other trademarks, tradenames or copyrights are the property of the Neptune Theater and are used herein for factual descriptive purposes only. We are in no way associated with or authorized by the Neptune Theater and neither that entity nor any of its affiliates have licensed or endorsed us to sell tickets, goods and or services in conjunction with their events.